By 1965, the club was out-growing its creekside location and relocated a mile south to Mylor Harbour. Since it’s foundation the club has aimed to foster sailing in general, but places particular importance on encouraging young talent. The club has a long tradition of developing national and international medal-winners and for organising successful championships for fleets of up to 150 boats. We are a relaxed club and although modest, our clubhouse is newly refurbished with good facilities – including a warm and friendly bar. 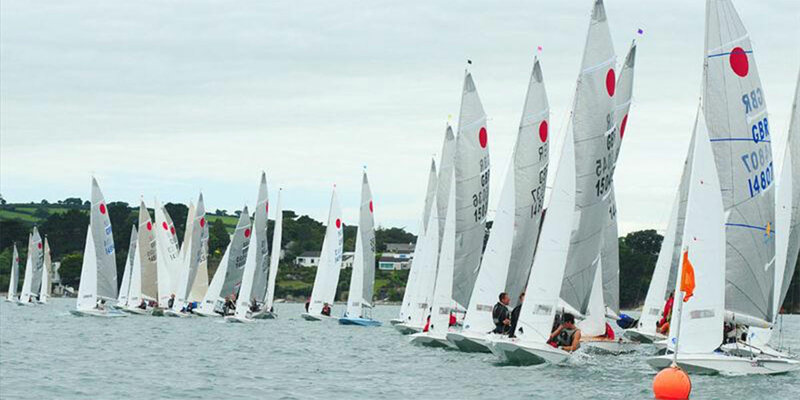 The committee organise regular racing for all, sailing introduction days, and plenty of social events. Regular junior training (currently in Mirrors and Optimists) is provided with support from parents.